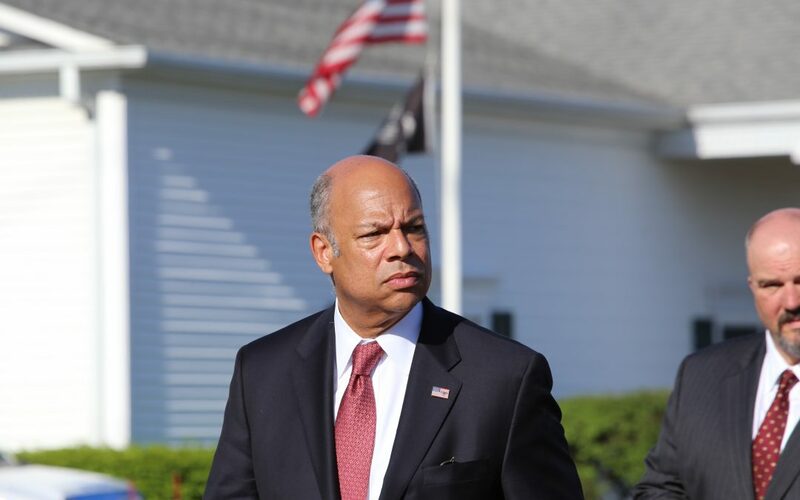 U.S. Secretary of Homeland Security Jeh Johnson told attendees at a Nov. 14 Bloomberg Government event that he expects the incoming Trump Administration to embrace investment in infrastructure security. “We’ve heard a lot from Donald Trump on infrastructure, and the security of our critical infrastructure, I hope, will be accepted as doctrine,” Johnson said. He noted the interconnectedness of physical infrastructure and cyber security, as evidenced in the department’s Office of Infrastructure Protection, which coordinates programs and policies on infrastructure security, working with both the public and private sector. In addition, the federal government needs to remain a key player in infrastructure investment, Virginia’s Secretary of Transportation Aubrey Layne said, adding that a responsibility falls on states to make sure they are using funds wisely. “In Virginia, a big piece is P3s [Public Private Partnerships], but private dollars don’t take the place of public, they enhance it. You wouldn’t complete half a hotel, so why would you fund half a highway,” Layne said.